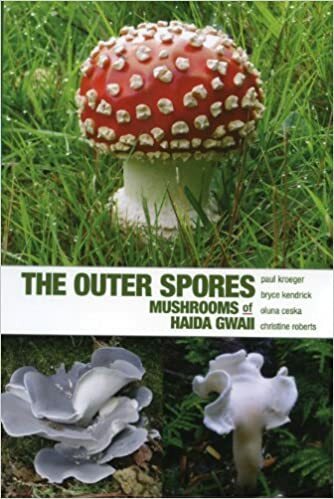 Welcome to this resource page of fungi-related books. 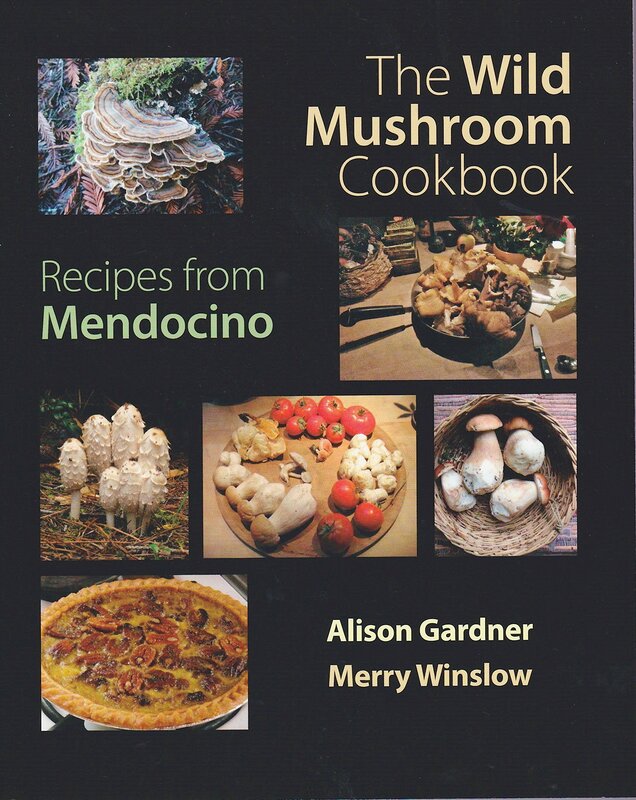 For fungi-related websites, please see this page. 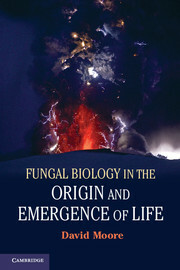 Below are a number of titles for suggested reading. 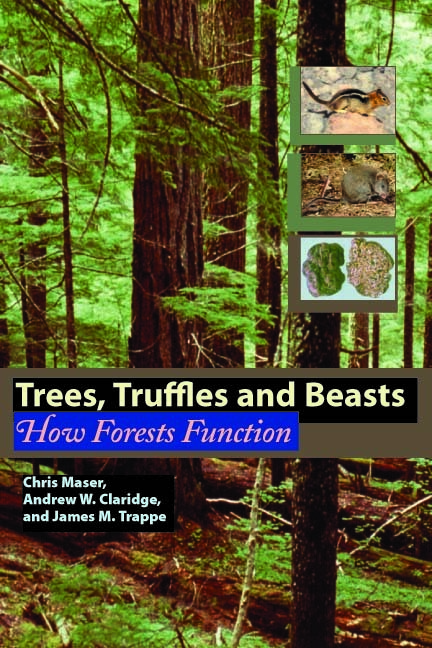 Got your own favourites? Drop us a line! 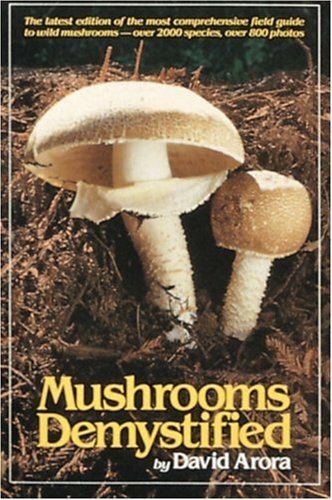 > Radical Mycology | Peter McCoy | Reference book covering many aspect of fungi; highly recommended! 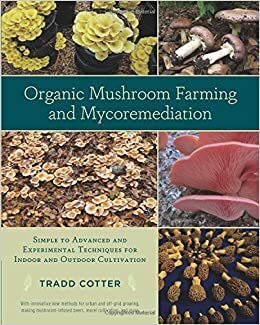 > Organic Mushroom Farming & Mycoremediaton: Simple to Advanced and Experimental Techniques for Indoor and Outdoor Cultivation | Tradd Cotter | A vast array of low-tech DIY methods, equal parts classic & cutting-edge! 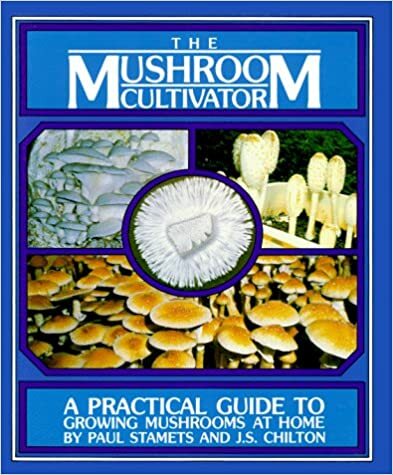 > The Mushroom Cultivator: A Practical Guide to Growing Mushrooms at Home | Paul Stamets & J.S. 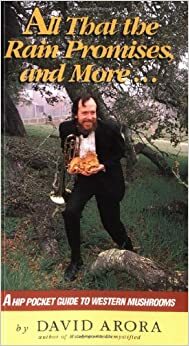 Chilton | Available online for free! 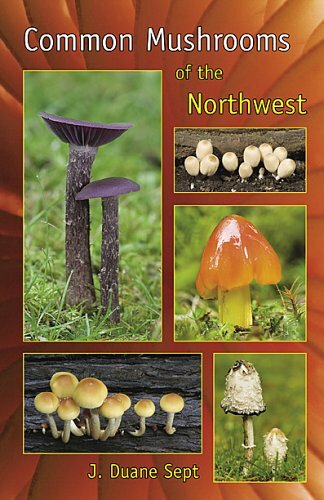 > Mushrooms Demystified | David Arora | Keys and guides to more than 2000 species of fungi!